Chi Zijian, the death of shamans and reindeer herders. With a great book by Chi Zijian, “The last quarter of the moon” (1) we discover the twilight of the Evenki, nomadic reindeer herders on “The right bank of the Argun” as mentioned by a more suitable original title. 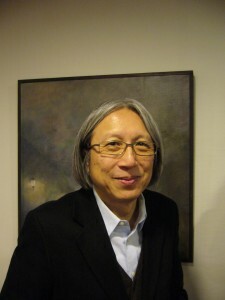 Shen Congwen, a writer once banned in China and Taiwan. 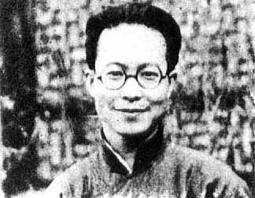 Shen Congwen is one of the greatest Chinese writers of the pre-war period. 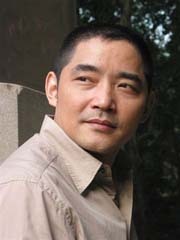 Hence the importance of the recent release in France of “The Journey to Xiang and other short stories”(1) that illustrates the talent of the writer in various styles. The release a few weeks ago of a book by Shen Congwen (which will be discussed later): “The journey to Xiang and other short stories” (1), has led me to read again his translated works and also to discover a remarkable book, “Four sisters of Hofei “by Annping Chin. 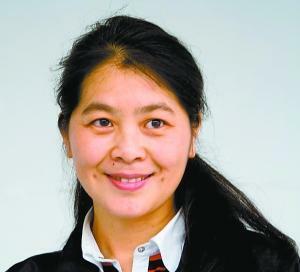 She was born in Taiwan in 1950, a professor in the History Department at Yale University and the wife of Jonathan Spence, the well-known academic. In China, officialdom novels: more than a hundred titles per year. A thousand years long tradition had an unintended consequence in recent years, the development of a new literary genre: officialdom novels. 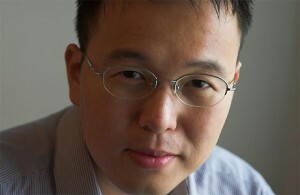 This is why it is good news that Penguin China has published a few weeks ago “The civil servant notebook” by Wang Xiaofang, the great master of the genre, translated by Eric Abrahamsen, one of the founders of the well known site www.paper-republic.org who lives in Beijing since 2001. 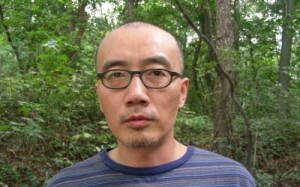 Han Dong, an independent writer in Nanjing. 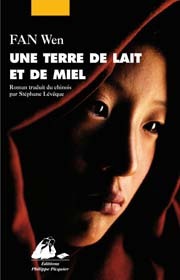 Han Dong is almost unknown in France, his books are not yet translated. This is not the case in the UK because of the efforts of a well-known translator Nicky Harman, who was kind enough to answer our many questions about this writer. 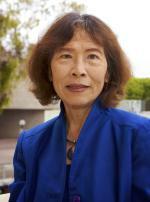 Shirley Geok-Lin Lim: from Malaysia to California. Wuhe presents “The Survivors” of a drama during the colonial period. 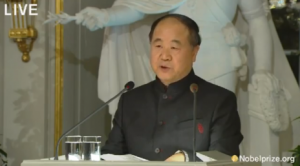 “The fat years” of China in 2013, a novel by Chan Koonchung. An excellent novel of political and social fiction has been translated into English this summer with an interesting preface by Julia Lovell under the title “The Fat Years” (1). 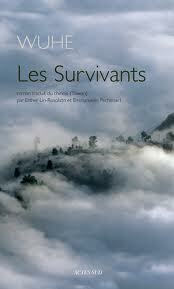 The French translation (” Les Années Fastes”) will be published by Grasset early next year.